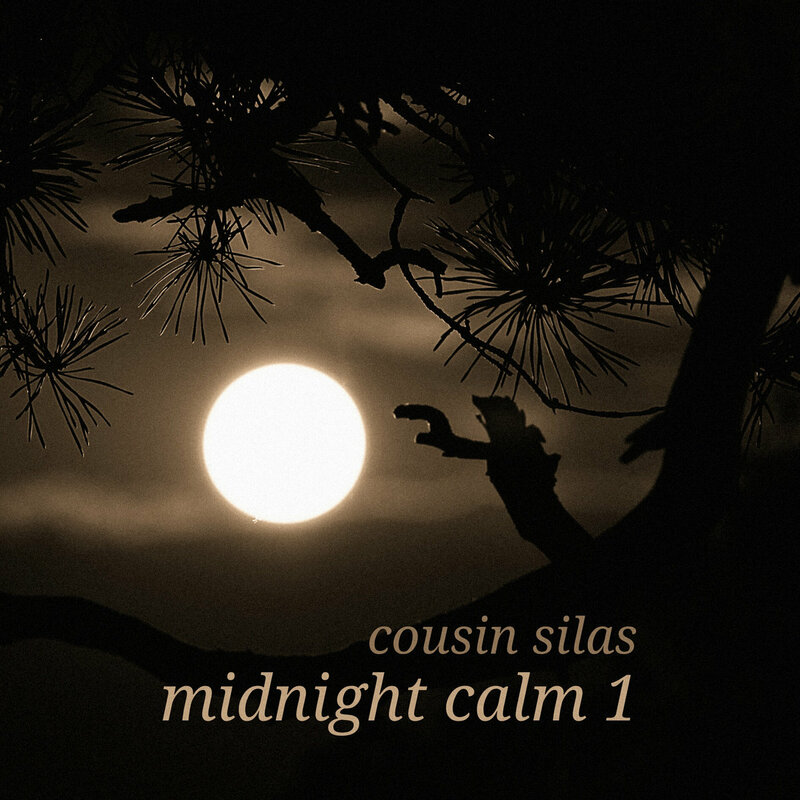 Studio is pleased to bring you the third album release in the excellent seven project Midnight series by Cousin Silas. This is the first of two Calm projects. The remaining three albums, after the two Beats and two Calm albums, are three Dark (ambient) albums. 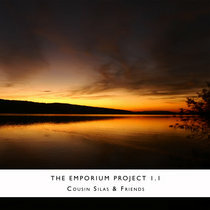 This album consists of fourteen mellow tunes; wordless songs filled with moments, memories, musings, times and places. And which impart a lovely mystical quality to the album. 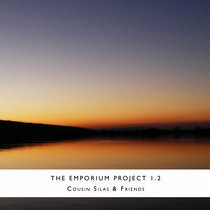 This album is, in my opinion, Silas at his very best; reaching out into meaningful memories, and quiet contemplations. There is focus and personal expression in the music. Music that is wonderfully unique to Cousin Silas. I will say enjoy this album, although I don't have to. I know you will. All compositions and performance by Cousin Silas.